PRICED TO SELL NOW! 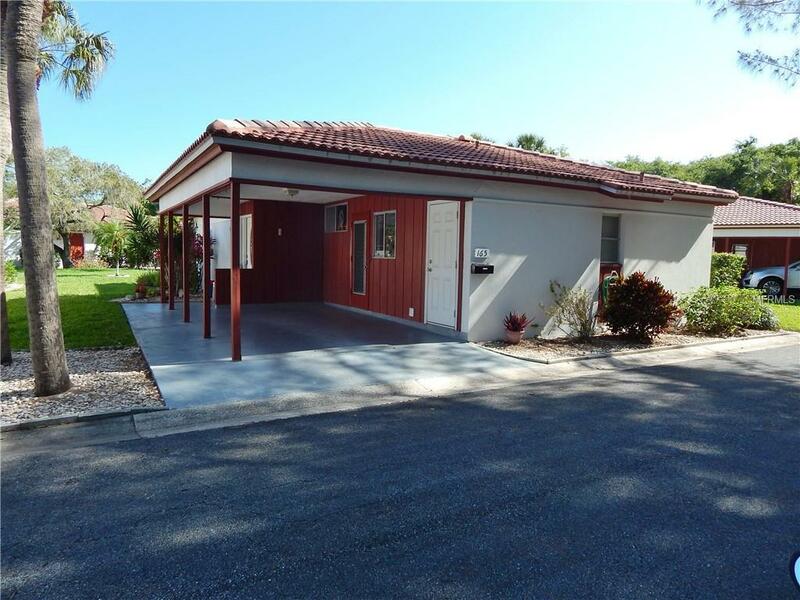 SF *DETACHED VILLA* NEAR #SIESTA BEACH# AND S VILLAGE. RIPE FOR REMODEL W/ CARPORT AND OVER 1400 SF UNDER ROOF. ENJOY THE *ISLAND LIFESTYLE* JUST 3 BLOCKS TO BEACH AND S VILLAGE! ON SITE AMENITIES INCLUDE HEATED POOL, BATH HOUSE, PICNIC AREAS & SHUFFLEBOARD. 2 WEEK RENTALS ALLOW FOR *INCOME POTENTIAL*. THIS CAN BE YOUR HOME OR *INVESTMENT PROPERTY*. COME SEE THIS SOON.